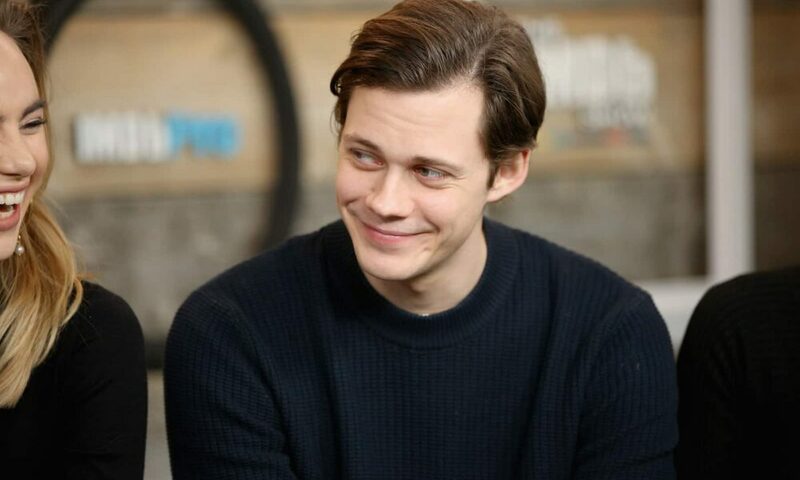 If you’re crazy over Swedish import Bill Skarsgard, you’re not alone! You might already be familiar with actor Alexander Skarsgard from the HBO hit series, True Blood. And now, there’s another Skarsgard brother that is making waves in the US! 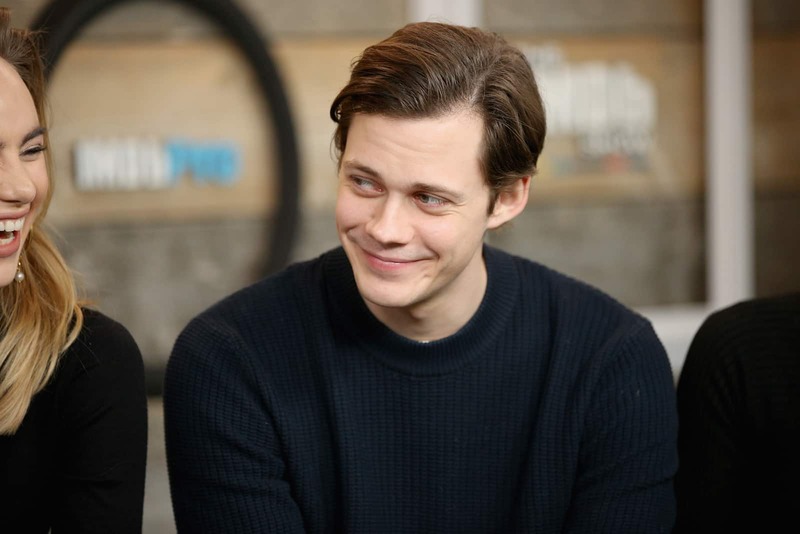 Bill Skarsgard is one of seven siblings from famed actor Stellan Skarsgard. 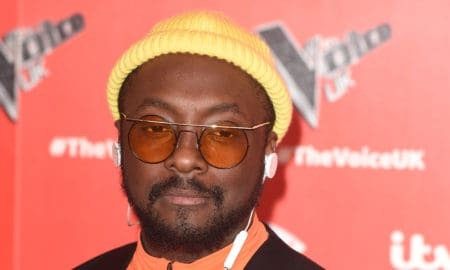 And he’s already made a name for himself here in the US with roles in Atomic Blonde, Castle Rock and, of course, as the lead role in the reprisal of Stephen King’s “It”! So, let’s take a look at this star on the rise both on and off the red carpet! 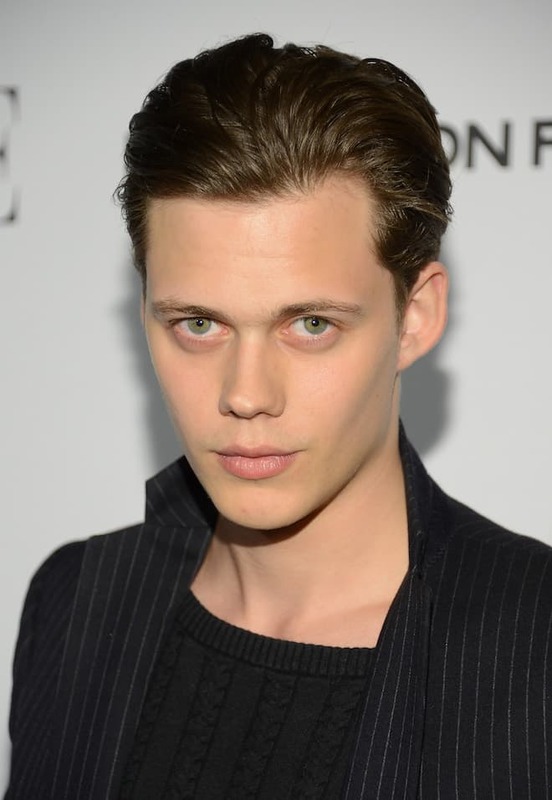 With model good looks, Bill Skarsgard is taking Hollywood by storm!